Soon after I began working at the American Red Cross, I realized how deceptively complex the organization actually is. In the context of that complexity, I struggled to succinctly describe the important work we do. W e a r e t h e r e.
We prepare. Before you need us, we are there, anticipating the unexpected. We set the standard for life-saving CPR, first aid and water training skills. We prepare the community with disaster education and preparedness programs. We support blood banks to ensure a safe and adequate supply for all of us. We respond. During emergencies, we are there, providing immediate relief and reassurance. Ever day, we serve people affected by disasters, at home and around the world. We can immediately activate a trained team of committed volunteers who are always ready to help. During tragedies, we give people ways to come together and assist those in need. We restore. After disasters, we are there, rebuilding lives and communities. We find answers, information and contacts so people can re-establish their lives. Our global network and extensive partnerships empower us to provide tangible solutions. All disaster assistance is provided free of charge, thanks to donations of time and money from the generous American people. We were there (past tense) before the disaster helping people to prepare. We are there (present tense) during the disaster to provide relief. We will be there (future tense) after the disaster helping people to restore their lives. I’ve found these messages to be quite helpful when I’m trying to focus my thoughts. These messages provide a solid anchor for all of my communications. We invested time and training to help or Red Cross staff and volunteers effectively use these messages. We explained the tools in staff meetings. We added them to the standardized curriculum for the classes I teach in disaster public affairs. We also used them to prep individuals who were about to be interviewed by the news media. To keep the messages fresh in our minds, we created pocket cards for easy reference. The annual report was titled “We Are There” and that them was carried throughout the publication. Even when those three words are not explicitly used, all of our communications contains that genetic code. We are there! 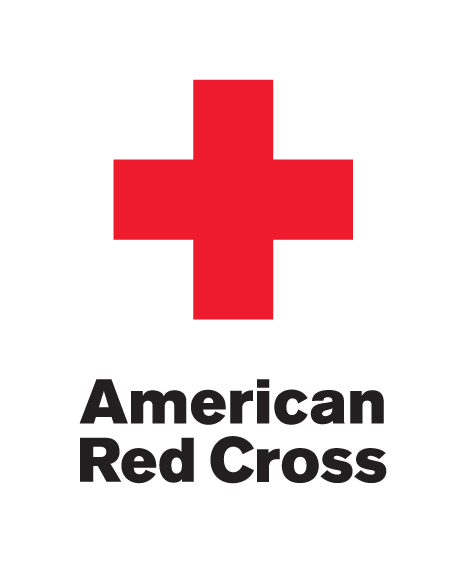 That is the DNA—the distinctive, differentiating genetic code—of how we talk about the American Red Cross and its essential humanitarian role during times of disaster. This entry was posted on Monday, January 18th, 2010 at 5:30 am and is filed under Marketing & Strategy. You can follow any responses to this entry through the RSS 2.0 feed. You can leave a response, or trackback from your own site. One of the things I was encouraged to do when preparing for media spots was to “think in soundbites”. To plot out in my mind the direction I wanted to go with my statement, and then figure out a short and concise phrase that would serve as a strong summary of that direction. The fewer the words the better, the stronger the words the better. The key message you have presented is absolutely dead on. Short enough to be memorable and strong enough to be inspiring.